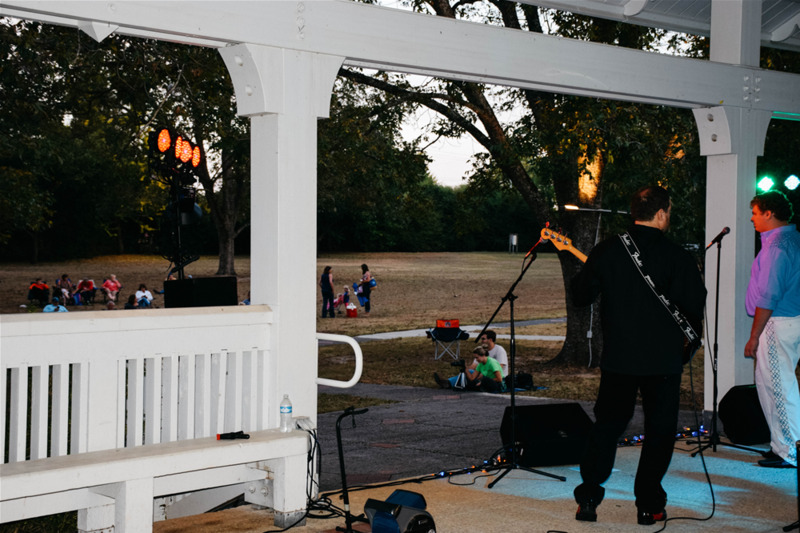 Start game day weekends early with the Fall Sundown Concert Series each Thursday evening from September 20-October 11, from 6-7:30 p.m. at Kiesel Park. Concerts are free and feature local and regional artists playing various genres of music. 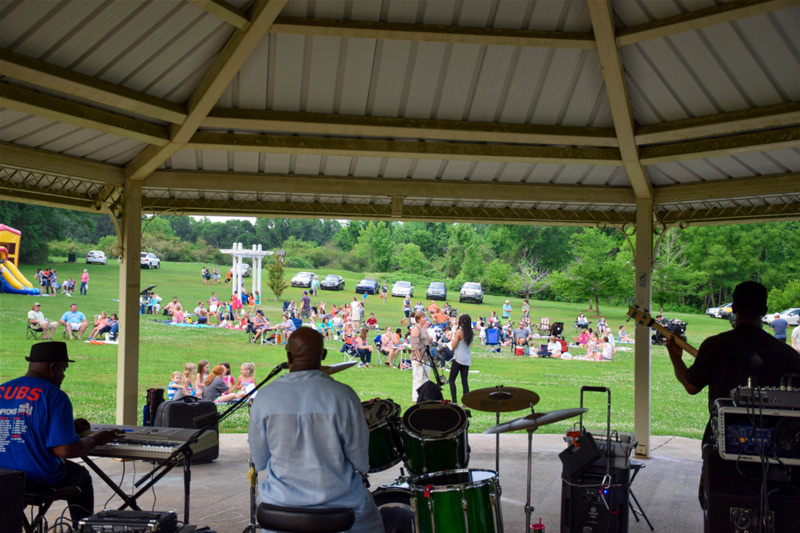 Bring a lawn chair or blanket and enjoy the tunes in the park this fall. The concerts begin at 6 p.m. There will inflatables for the children and concessions will be sold. All concerts are FREE to the public. Kiesel Park is located at 520 Chadwick Lane in Auburn. For the most up to date information on performers delays or cancelations, visit the City of Auburn Facebook page at https://www.facebook.com/CityofAuburnAL/. For more information on the fall sundown Concert Series contact Jarrett Jones at (334)501-2930. A food vendor and inflatables will be on-site. Make sure to bring a blanket or lawn chair. For more concert details, click here.